When I photograph people I'm photographing their stories. Whether it be a special event, milestone, or a time in life that needs to be treasured and remembered for decades to come, I'm all about photographing one thing: love. 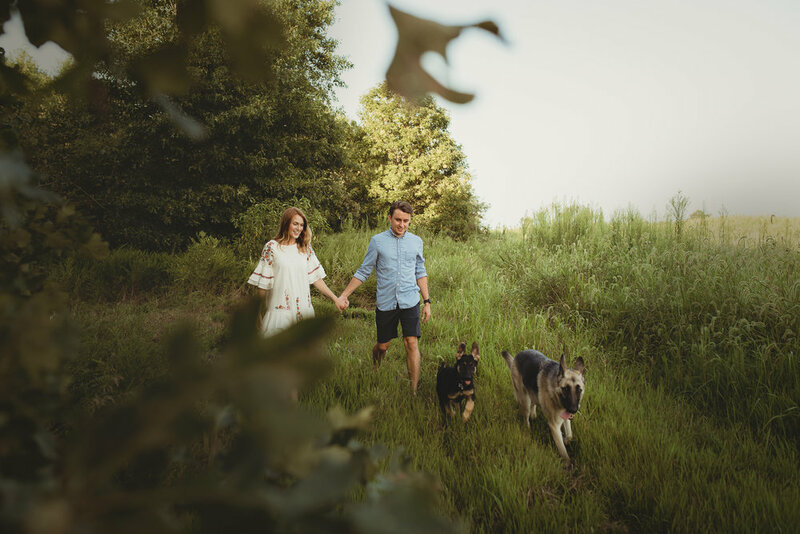 My usual sessions consist of me photographing some awesome families and really cute kiddos, however this month I had the privilege of photographing TWO amazing couples. I've photographed these two before, along with Ashley's daughter Kennedy, but for their summer session we wanted to put the focus a bit more on just them as a couple. I kid you not, these two are so down to earth and funny! I could probably hang with them everyday. Not only are they fun to be around, but watching their playful love for one another is so encouraging. In a world where we tend to let our stresses get the best of us, these two showed me that you absolutely have to make time for silliness and to have fun with the ones you love. Ashley and Trevor, thank you for letting me be a part of your love story. Can you say sweetest couple ever!? For real. As soon as we started their session and I asked them to look at each other. Hannah laughed and said, "You're gonna make me cry!". Boom. That's exactly why I love photographing couples. When two people can love each other so much that just looking into each other's eyes spurs that kind of emotion? Yes. They've hit the jackpot. Clay was so tender and sweet with Hannah in the way he looked at her and took her by the hand. I love to see this type of love. We got to run around with their fur babes and had the best of time chasing the sunset. Hannah and Clay, thank you for letting me be a part of your love story.